If you have a business with a parking lot full of snow it will completely shut you down. Don't miss out on all your customers. Let Richmond VA Paving take care of your snow removal for you! We will push the snow to the end of the parking lot (or another area if you request) so that it's "business as usual". Contact us for a free estimate. Also, please call us sooner than later because when the snow starts falling we will get booked up very quick. If you have a driveway and don't feel like busting out the shovel then give us a call and we can quickly clear your driveway for you using our state of the art equipment. We also pave driveways so we know how to remove the snow without damaging anything. don't let a discount company cost you more money by destroying your asphalt; it will cost you more money in the long run. 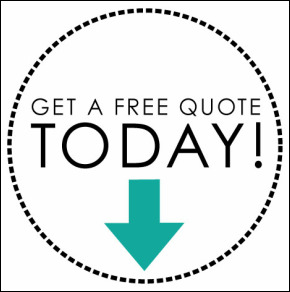 Give us a call and we will be happy to provide a free estimate for you.